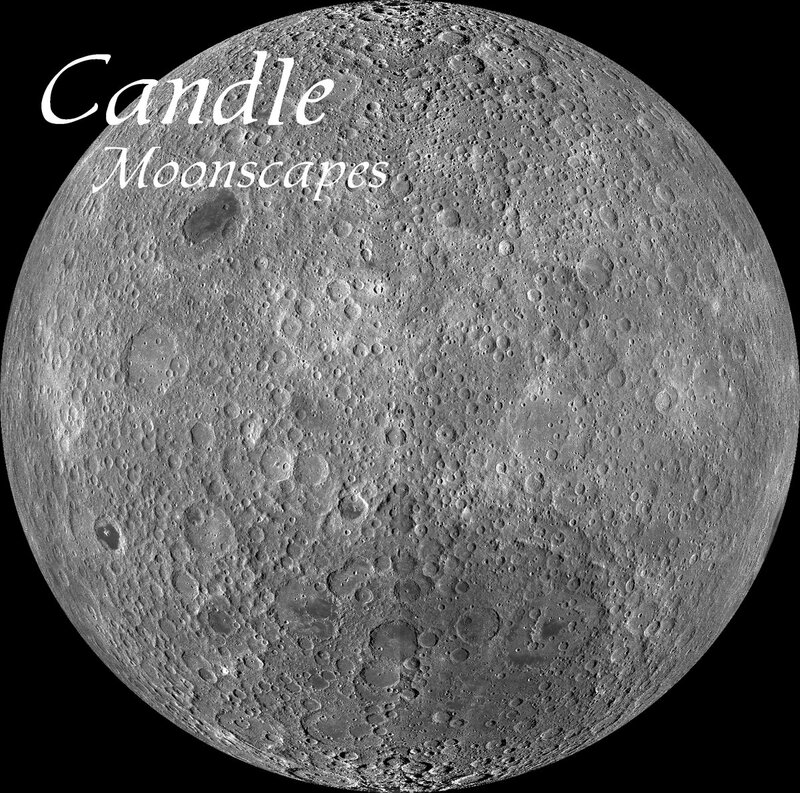 Don’t forget, you can get 50% off the price of Moonscapes if you download the Eagle Landing Promo Single right now. p.s. : Watch for a new release on Friday! 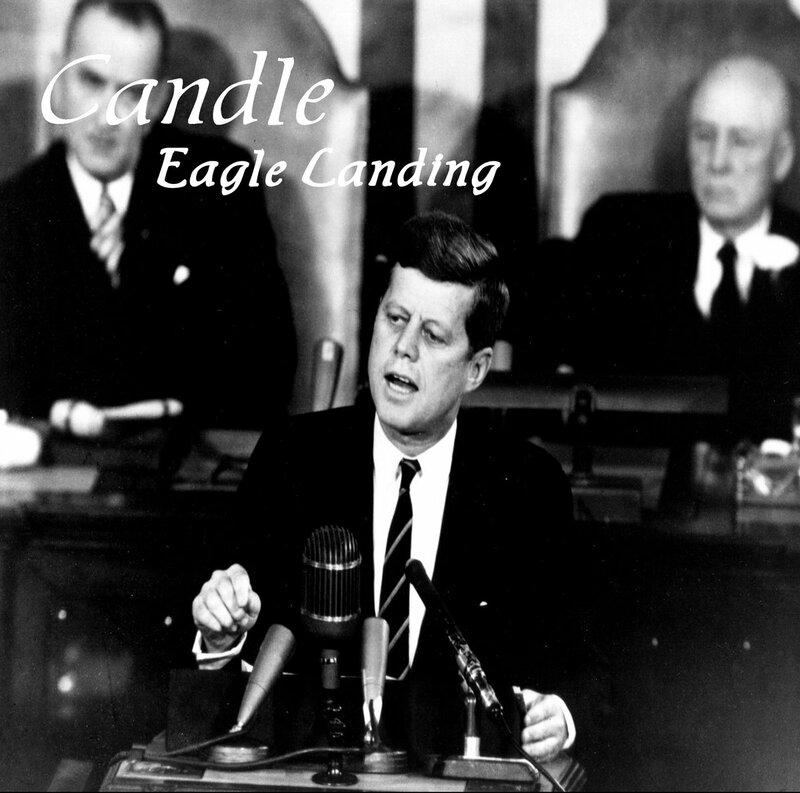 This entry was posted in Music, Music You Need To Hear…, Promotion and tagged 50% Off Coupon, candle, Coupon, Eagle Landing, JFK, Moonscapes, music, NASA, promo, space rock.